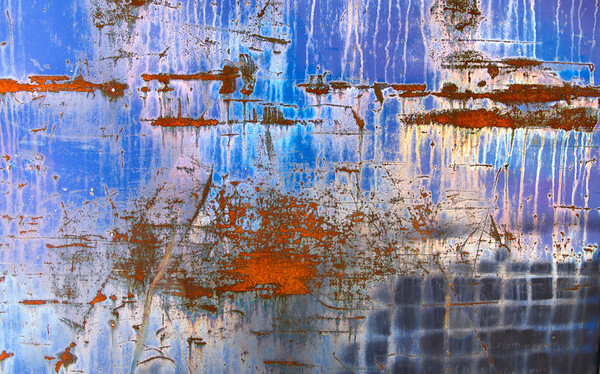 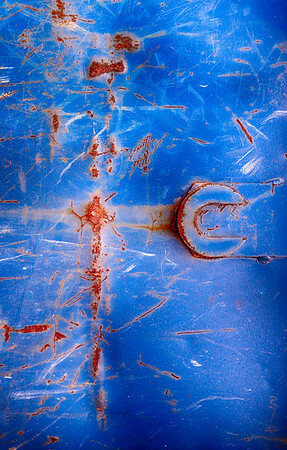 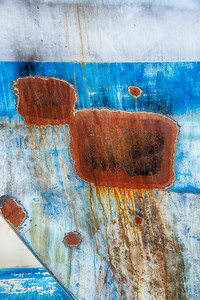 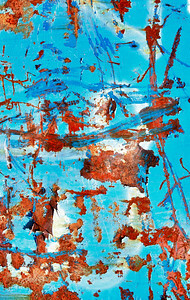 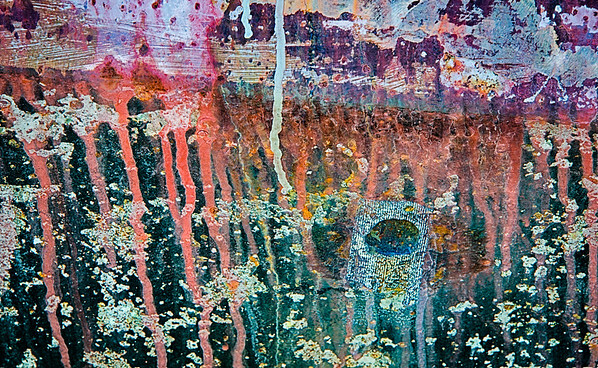 Further Abstraction is a series that builds on a privious series about found abstractions in industrial site. 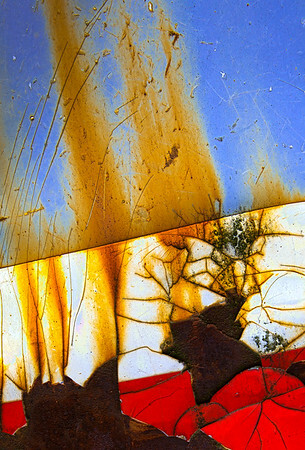 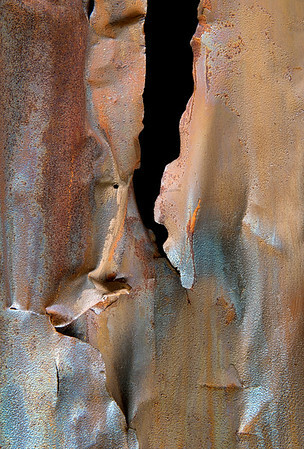 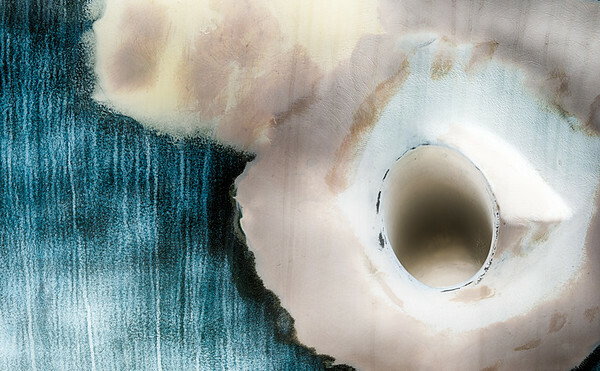 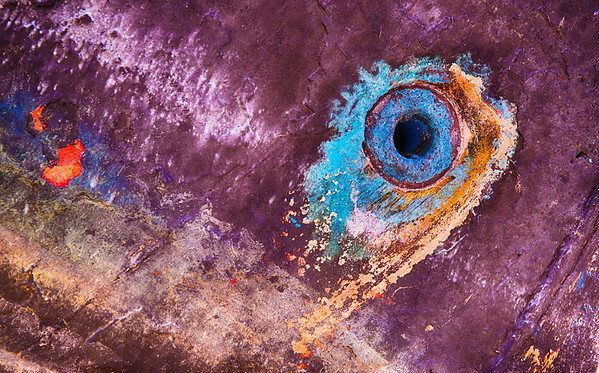 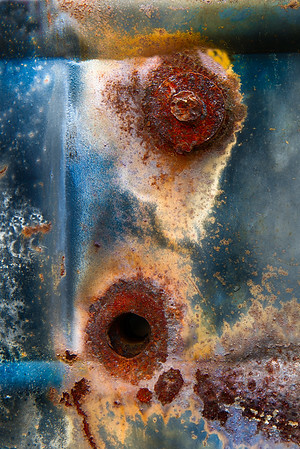 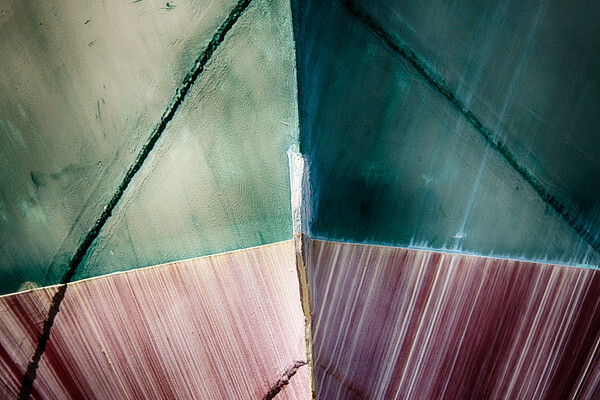 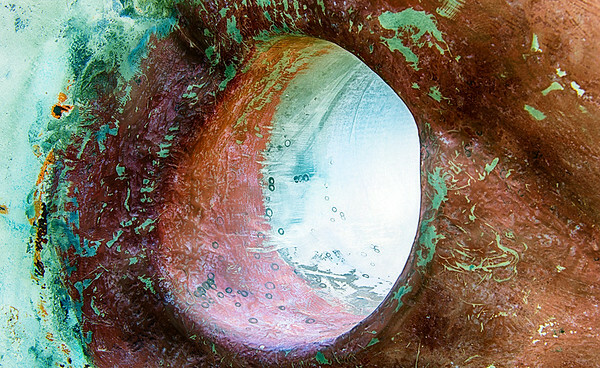 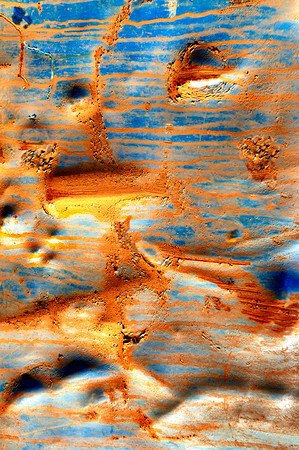 It is an exploration of found abstractions that occur mostly in industrial settings, where materials through use, exposure to the elements and accidents develop a patina or design that has its own beauty. 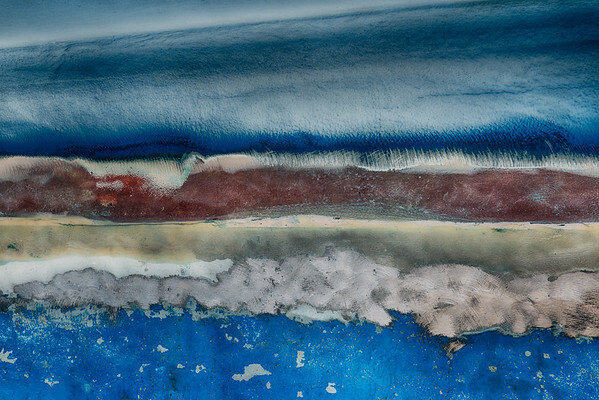 In theses settings, I extract abstract images and bring forward what is often right in front of us but completely invisible to our eyes as we go about our fast paced and frenetic lifestyle.